As we all know the hospitality industry is a highly customer centered business and it is gathering large amounts of data daily from their central reservation systems (CRS), property management system (PMS), point-of-sale (POS), and guest loyalty program databases. As you might have expected using data mining efficiently in this field plays a huge role in formulating marketing strategies, enhance guest experiences, increase retention and loyalty and ultimately, maximize profits. Methods of finding interesting patterns and structures in a large database, an automated process of “mining” through unstructured data. A copy of the organizational data specifically organized for analysis and reporting. In the hospitality industry for example we collect a lot of data from our guests, employees and vendors. The goals of data mining is to be able to predict what the customers want and to eventually optimize the offered services in order to reach their expectations and desires, eventually reaching great customer satisfaction levels. 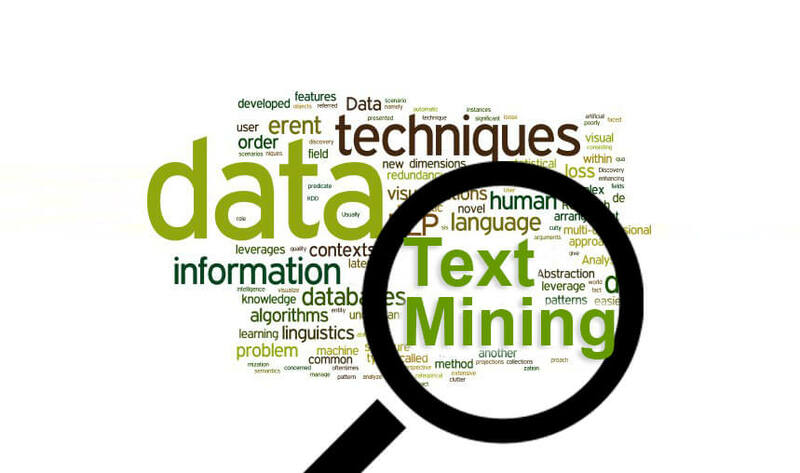 Is one of the data mining techniques that works with large volumes of textual information in order to discover underlying patterns in the studied text. The text mining technique is used while analyzing online reviews, from platforms such as HollidayCheck and TripAdvisor. Build segmentation and predictive models. A customer could potentially fit into several categories, which poses a challenge for data-mining techniques. As a consequence, finding a provider who has experience creating models in the hotel industry is a major benefit, aided by the expertise of IT and marketing managers. Collect data to support the models. 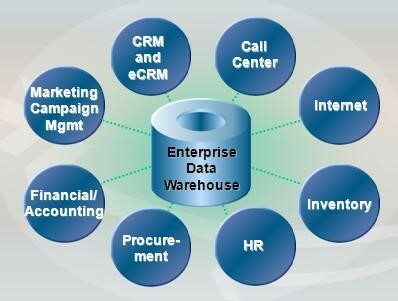 Inadequate data gathering and input lead to a decrease in the value of any data warehouse, in addition to diminishing the value of proposed models. Select the appropriate tools for analysis and prediction such as decision trees, neural networks and genetic algorithms. Demand timely output as it varies widely among data-mining packages. Refine the process. 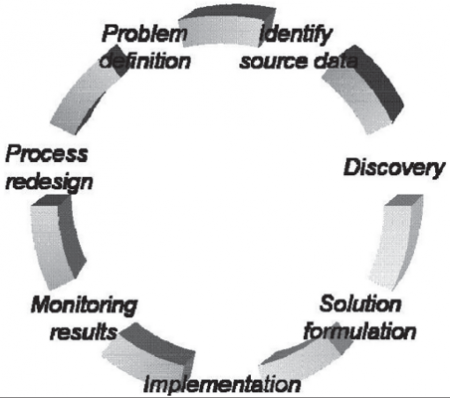 Data mining involves a continuous cycle of inputs and outputs based on models that must be modified and refined as conditions change in the competitive environment. Hire a well-trained staff and a knowledgeable IT manager. Productive data mining requires two-fold proficiency among both IT managers and those who interpret the outputs. Without data mining valuable information about your guests can be lost or overseen, success or failure depends not only on how well you are able to collect this data but also how good you are at converting it into useful information.